More people in Bath and North East Somerset with dementia are being rushed to hospital emergency departments, according to the latest NHS statistics. 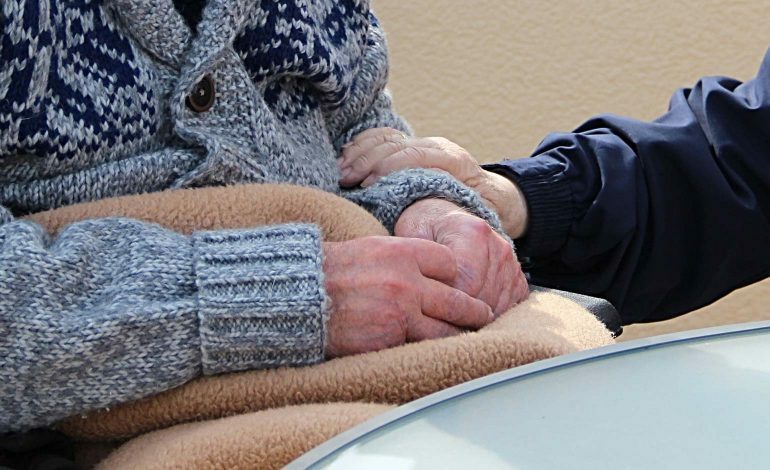 The rate of emergency admissions to hospital for people with dementia in Bath and North East Somerset has increased by 10% – from 2017 to 2018. More than 920 people over the age of 65 and living with dementia in Bath and North East Somerset were admitted to A&E in 2017 to 2018, an increase of just over 10% on figures from 2016 to 2017. Local carers and families are being sought to share their experiences and views on the NHS services supporting people living with dementia. Independent health and care champion Healthwatch Bath and North East Somerset has launched ‘What would you do?’ to encourage people in Bath and North East Somerset to share their views about what changes to local NHS services should look like. The Government has developed a ten year plan for the NHS covering the whole of England. Local organisations have now been asked to work out what changes will be made locally to help make the NHS better for local people. Alex Francis, Healthwatch Bath and North East Somerset Manager, said: “With an estimated 1677 people living with dementia in Bath and North East Somerset, it’s concerning to read that there has been an increase in the number of people being admitted to A&E. “It is vital that we find out more about this worrying increase, in order to understand why people are ending up at A&E rather than receiving care and support within their own home or the community. “Our role at Healthwatch is to ensure we gather views both good and bad from members of the public and then pass these on to the decision-making bodies who plan, pay for and run these services in Bath and North East Somerset. People can also share their views on how other health services could improve, including those that support people with mental health conditions, cancer, heart and lung diseases, learning disabilities and autism. People can also share their views about how the NHS can help them stay well, and take more control over their health and care. Staff and volunteers will be at a variety of different locations across Bath and North East Somerset in April to find out what people think. People can also share their views via two online surveys at: https://www.healthwatch.co.uk/what-would-you-do.